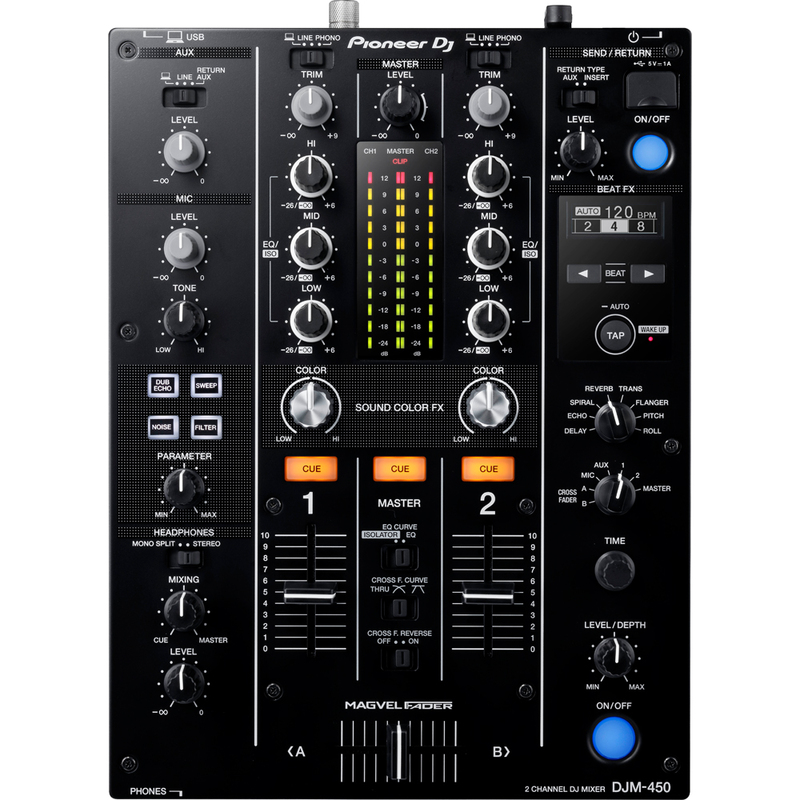 This amazing bundle comprising of two XDJ-700 USB players and a DJM-450 mixer gives you all the tools you need to perform professional DJ sets. 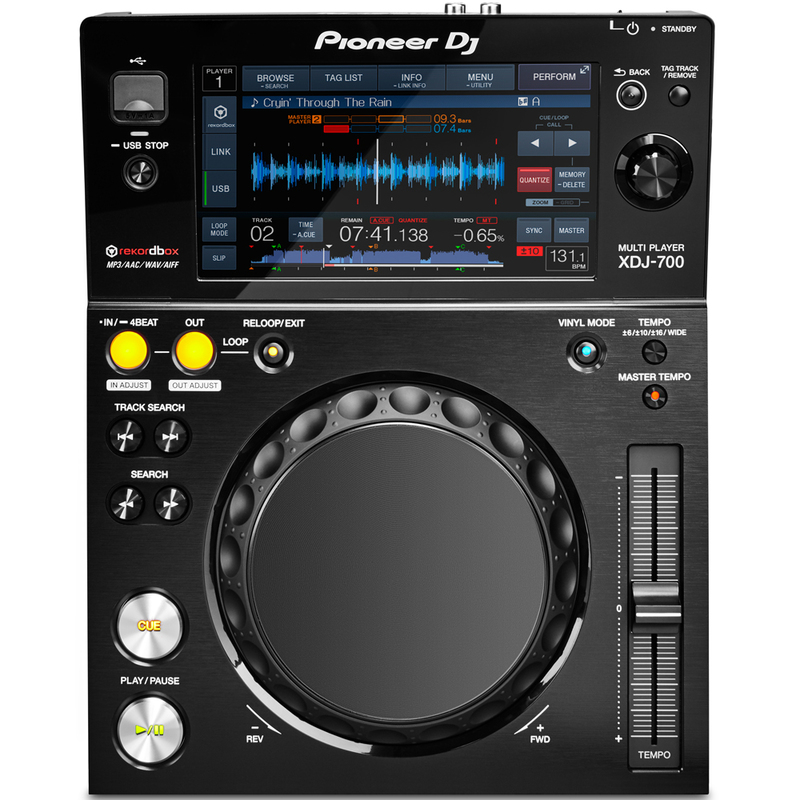 The XDJ-700 is part of Pioneer's range of USB players and offers a touch screen for easy browsing, looping and performance. 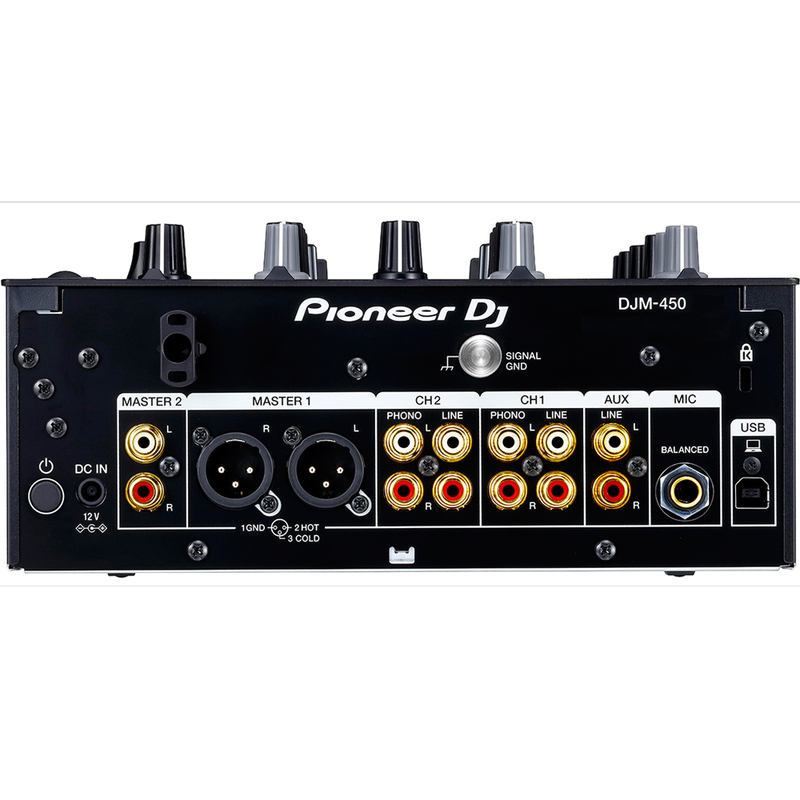 The DJM-450 offers 2 channels and has an array of quality FX. 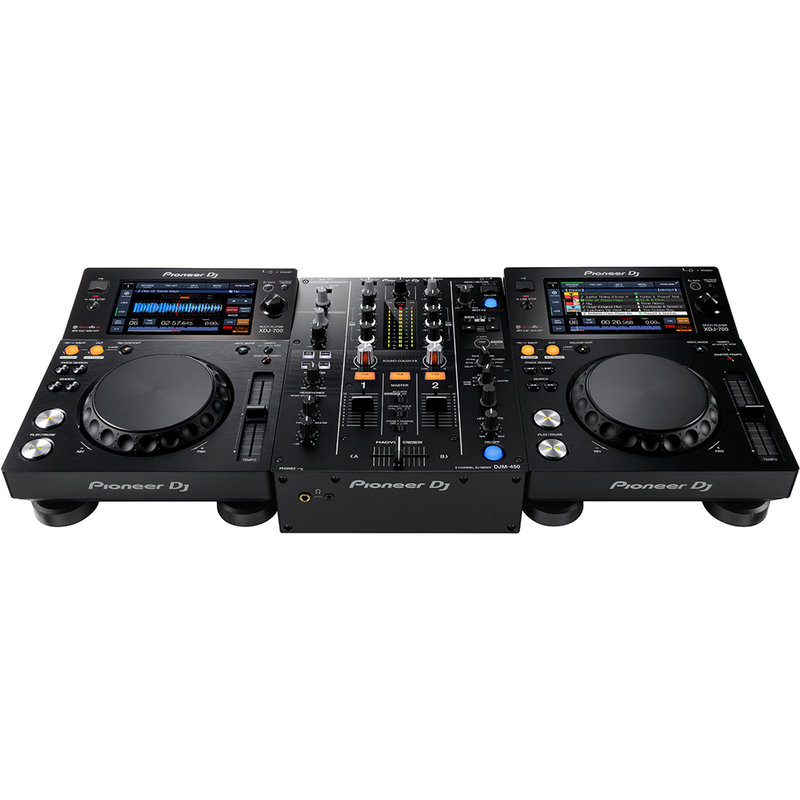 The 7-inch, full-colour LCD touch screen gives you instinctive control for ultimate creativity. 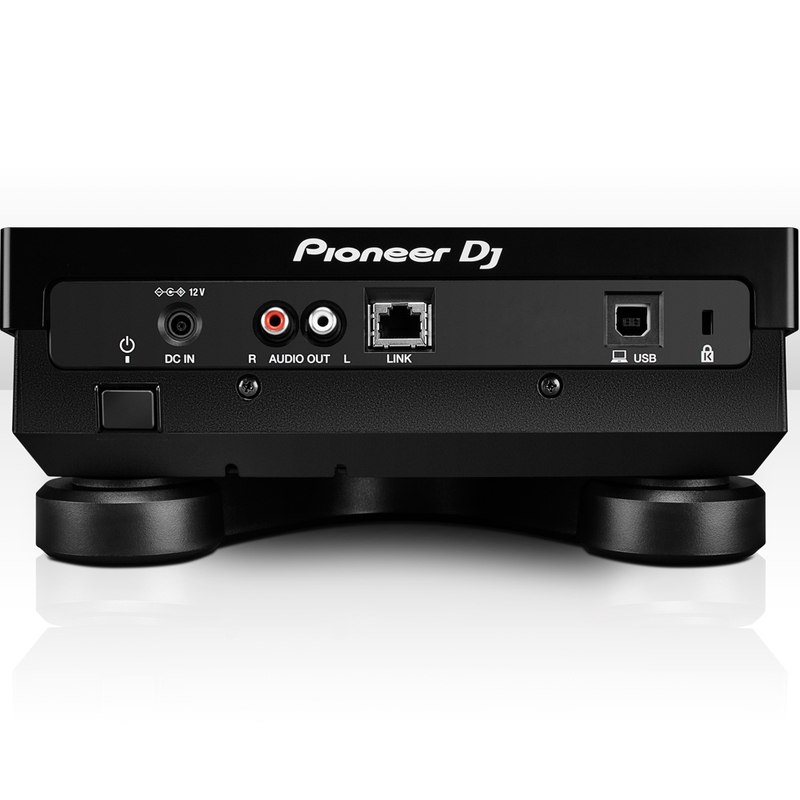 The Browse function allows you to call up a Qwerty keyboard and search for keywords. 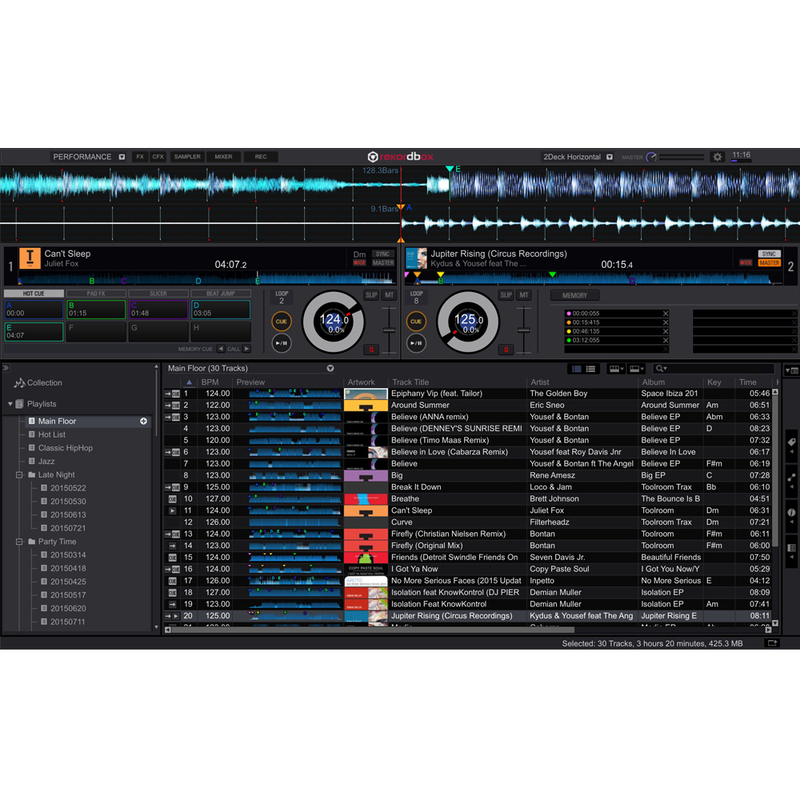 Quantize snaps cues and loops to the Rekordbox beat grid.